Cashell and Joyal bring broad dairy backgrounds to new roles. Cargill Animal Nutrition is excited to introduce two new teammates who will be serving customers in New York and Vermont. Chase Cashell and Kirstin Joyal join Cargill Animal Nutrition following graduation and successful careers in the dairy industry. Cashell will be serving the western New York market and resides in Arkport. A native of Pennsylvania, he is a 2017 graduate from the Pennsylvania State University, with a degree in Agribusiness Management and a specialization in dairy science. 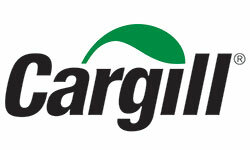 Joyal joins Cargill and will be serving customers in Vermont. A native of Addison County, she is a 2004 Cornell graduate and worked for both Elanco and as a herd manager at a 1,000 cow dairy. 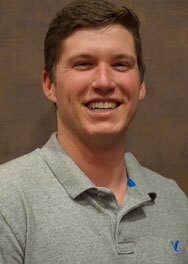 Joyal is back home in Addison County and is excited to represent Cargill as a dairy focus consultant. To learn more about how Kirstin, Chase or the Cargill teammate in your region are helping bring the dreams of families just like yours to life, visit www.CargillDairyDreams.com and browse “Stories”.